Frequentis develops and markets Voice Communication Systems For Airlines and information solutions for safety-critical applications. 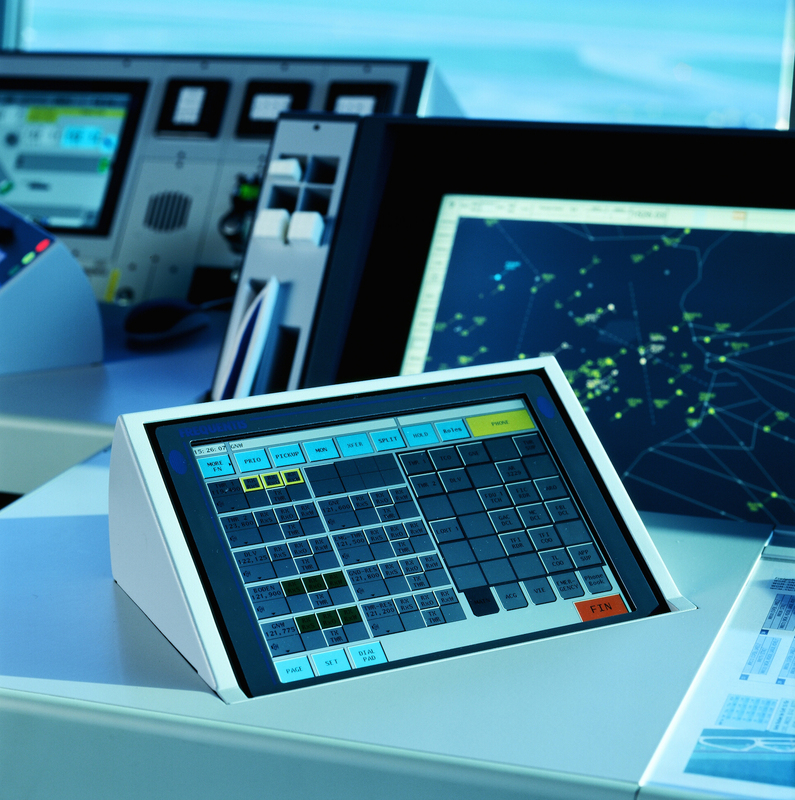 It offers its control centre solutions, products and services world-wide to a broad range of customers acting in various mission-critical fields. 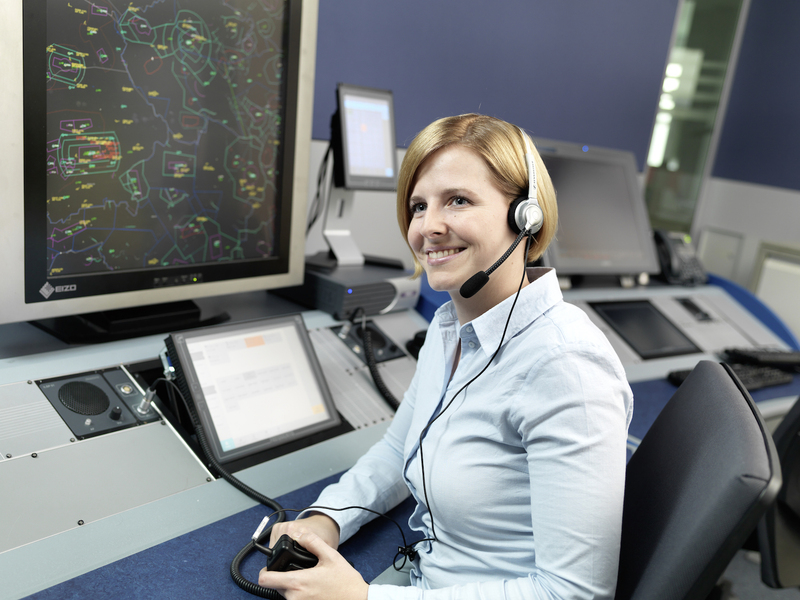 Vital cornerstone for all business activities of Frequentis is its Voice Communication Systems For Airlines. Voice communication devices are required and can be found in almost every mission critical control centre. The company’s core business is civil air traffic management where its voice communication systems brought Frequentis to the position of a world’s market leader for air traffic control. The same qualities that drive this success allow Frequentis to offer communication and information systems to other customers in defence, public safety, public transport and maritime markets. Airports and airline facilities are challenged to adapt to modern communication and information needs. Towers, in particular, need solutions that tackle the problem of an ever-growing number of input sources, displays and equipment, with space at a premium and controller workload expanding to meet traffic increases. 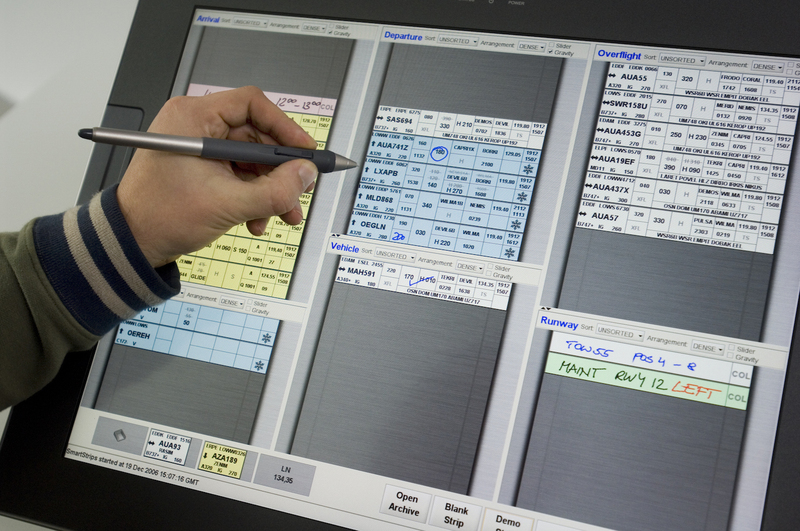 Frequentis has the long-term experience, expertise and understanding of airport and airline needs to create customised solutions that fit the exact requirements of each client. Frequentis sees itself as a long-term partner, whose solutions and services solve the challenges of both today and the future. Frequentis solutions may be standalone elements of our ATM portfolio, an integrated Frequentis solution, or an integrated multi-vendor solution, where Frequentis uses its project and technological expertise to provide unbiased integration and project management services. These solutions begin with our flagship products: voice communication systems. ATC operators working at more than 16,000 positions across the globe rely on our technology, making us the world’s leading supplier. Our core voice communication systems, built around the VCS 3020X system, combine state-of-the-art design and technology with proven components and highly-intuitive user interfaces. The result is an efficient system customised to the precise needs of each ANSP, keeping total cost of ownership low, safety high, and retaining the flexibility to adapt to future changes in scale or operational needs. 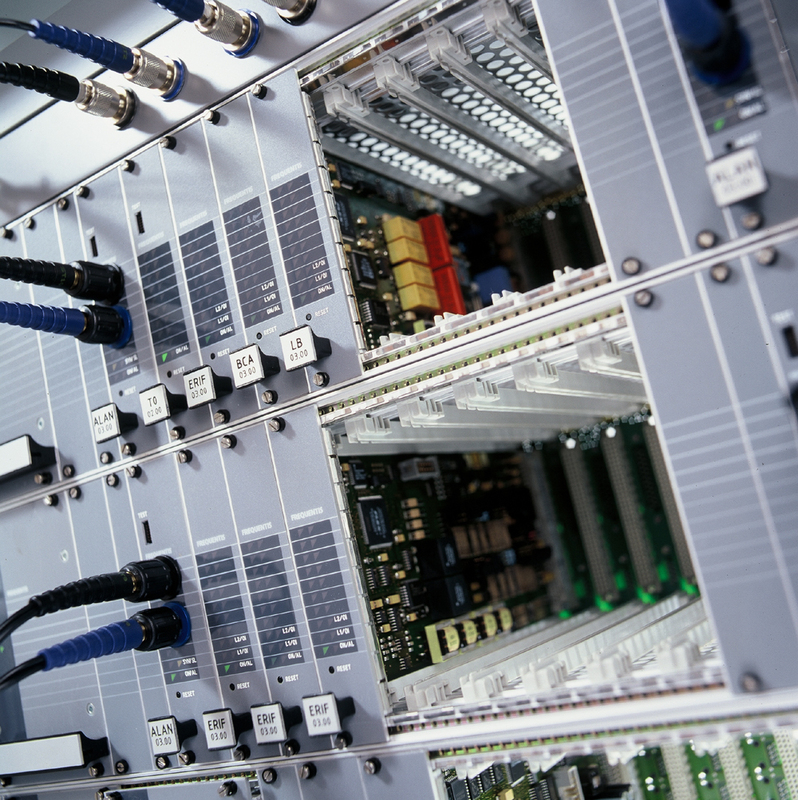 Our voice communication systems are complemented by a portfolio of network solutions and services. Network approaches are vital to modern ATM, connecting and integrating disparate facilities, data sources, communication channels, end-user devices and people in a common working environment. Frequentis network solutions ensure cost-effective and safe transition to modern ATM systems, with integration of legacy and third-party equipment and systems as needed. But while successful ATM focuses on the right data and decision for action today, there is also a need to record and monitor those data and decisions. This isn’t (just) about complying with formal safety regulations. Trainers, analysts and investigators also need quick, intuitive access to actionable data records. DIVOS 3 log is our state-of-the-art recording solution designed to meet these exact ATM needs. 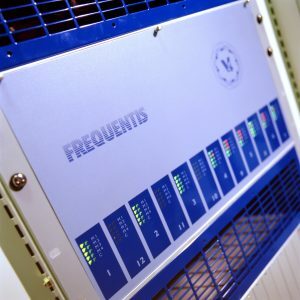 Built for scalability, flexibility, usability and security, the system integrates easily into any size of facility, recording a vast array of data and media across a huge number of potential channels. Of course, the safety and efficiency benefits of integration and networking depend on the collation, presentation and communication of information using tools that allow operators to take decisions and actions quickly and correctly. Frequentis offers customisable information systems and automation tools that deliver, display and distribute information in the most efficient and safe way for the users. Multiple input and display devices are replaced with a standard user interface that gives the operator control of the display and management of information and data, improving situational awareness and reducing human error. These information management and automation tools return control to ATM facilities and controllers, and a modular approach allows them to integrate seamlessly with each other or third-party products.